After Effects Version: CS4, CS5; File Size: 3.5mb; Requires Plugins: No. Audio is not included and can be found here. 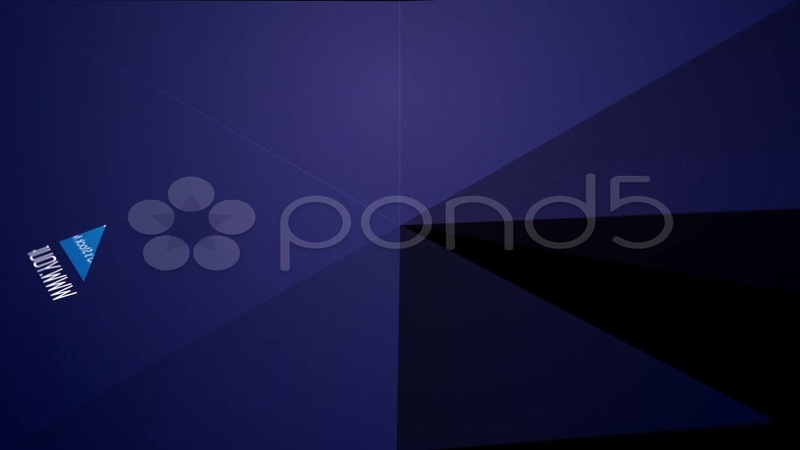 Keywords: 3d, business, corporate, elegant, ident, logo, opener, origami, paper, reveal, sting, style, white. 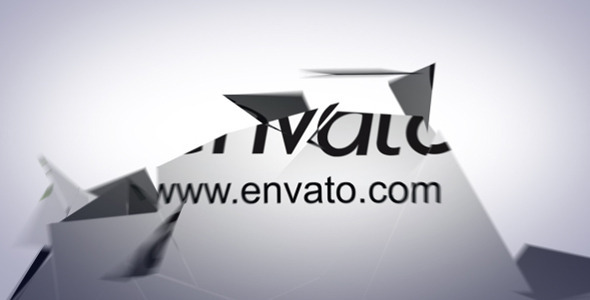 Design After Effects Project - VideoHive Origami Logo Revealer 336429 style in Adobe After Effects. 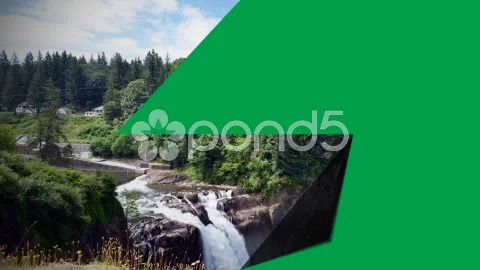 Full details of After Effects Project - VideoHive Origami Logo Revealer 336429 for digital design and education. 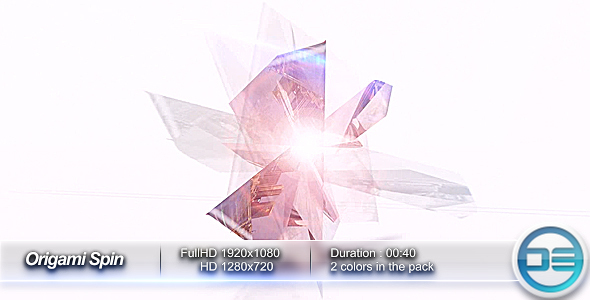 After Effects Project - VideoHive Origami Logo Revealer 336429 information, music or audio name, or anything related.